A 28 bore side level hammer gun by H. Holland made for Lady Randolph Churchill – mother of Winston Churchill – comes up at Gavin Gardiner’s sale at Sotheby’s in London on April 15. 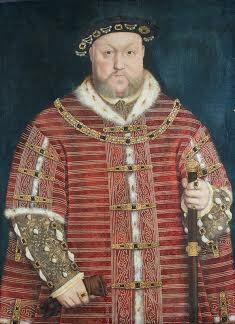 It dates to 1874, the year she married and gave birth to her first son Winston. The American born Jennie Jerome, considered one of the most beautiful women of her time, married Lord Randolph Churchill at the British Embassy in Paris on April 15, 1874. Born in Brooklyn in 1854 she was the daughter of financier, sportsman and speculator Leonard Jerome. The couple became engaged within three days of their meeting, but the marriage was delayed for some months. Winston was born on November 30, 1874. 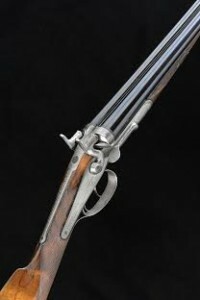 The lock plates are lightly etched “Lady Churchill” and this is a rare example of an early gun by Holland and Holland. 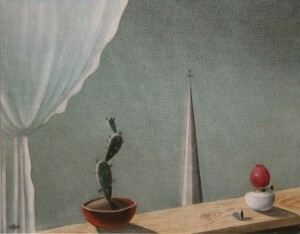 It is estimated at £25,000-30,000. 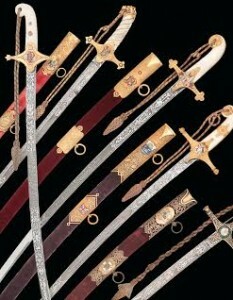 The auction comprises more than 200 lots of vintage sporting guns, rifles and accessories. 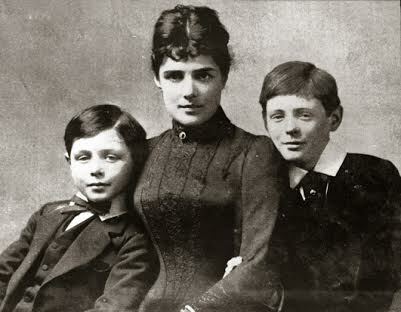 Lady Churchill with her sons Winston and John. Vintage enthusiasts from right around Ireland will be drawn to Newcastlewest in Co. Limerick on April 4 for the annual Vintage and Antique Auction at O’Donovan’s. 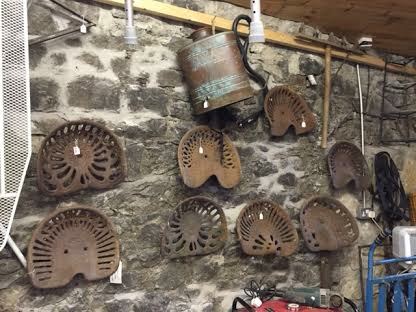 There are cast iron tractor seats, old road signs, farm implements and a Honda 50 included among the lots. The catalogue is online. Here are a some examples. A selection of cast iron tractor seats. Vintage advertising and road signs. A Royal Saxon town coach is among the more eye-catching lots in a sale at Christie’s, South Kensington on April 30. 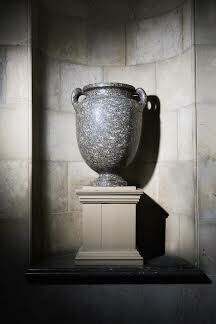 European Noble and Private Collections celebrates the collecting traditions of dynasty’s across Europe. 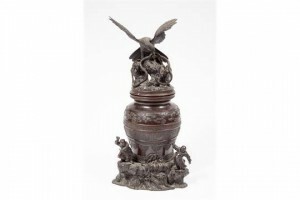 Lots on offer include Old Master and 19th century paintings, furniture, European and Chinese works of art and porcelain, books, tapestries and silver. 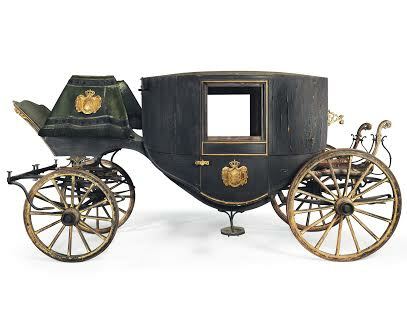 Leading the sale is the town coach made by Royal coachbuilder Carl Heinrich Gläser (1831-1903), commissioned by the Royal House of Saxony, bearing the family’s coat-of-arms. The auction features lots from the descendants of HRH Prince Ferdinand of Bavaria, Infante of Spain (1884-1958); The Blair Charitable Trust, removed from Blair Castle, Blair Atholl, Scotland; Lord Baden-Powell; The Royal House of Saxony, House of Wettin A. L. (Albertine Line); the Descendants of Don Mariano Maldonado y Dávalos, 7th Count of Villagonzalo (1851-1901) and The Collection of HRH Prince Henry, The Duke of Gloucester (1900-1974). 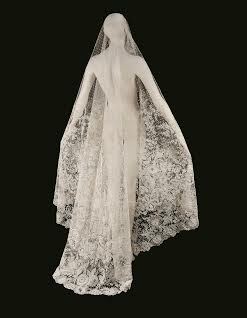 The wedding veil pictured was worn by Infanta María Teresa of Spain on her wedding to Prince Ferdinand of Bavaria, which took place in the chapel of the Royal Palace of Madrid on January 12, 1906. 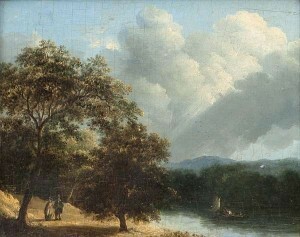 BY CARL HEINRICH GLÄSER (1831-1903), DRESDEN, CIRCA 1870 (£20,000-40,000). Courtesy Christie’s Images Ltd., 2015. Swords presented to Major General Baden-Powell (1857-1941), founder of the scouting movement, in recognition of his role during the Siege of Mafeking (ranging in estimate from £1,000 to 10,000). Courtesy Christie’s Images Ltd., 2015. 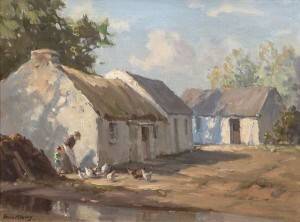 LATE 19TH CENTURY (£1,000-1,500). Courtesy Christie’s Images Ltd., 2015. 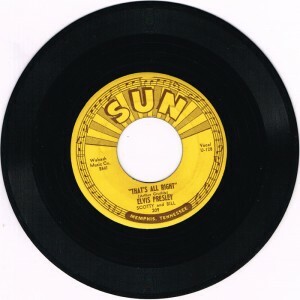 Elvis Presley, That’s All Right / Blue Moon of Kentucky, 1955, Sun Records number 209. sold for 1,000. 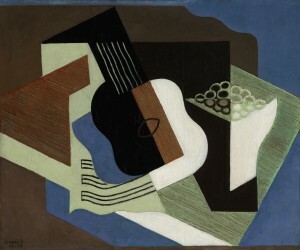 Edge’s student guitar made 21,000 to become the top lot at Whyte’s Rock Pop and Movies auction in Dublin on March 28. A buyer from California acquired the special piece of U2 memorabilia. Autographs by John Lennon and Yoko Ono sold for 1,250 over a top estimate of 500 and a guitar signed by Paul McCartney and Eric Clapton made 1,050 over a top estimate of 700. A guitar signed by Bob Dylan also sold for 1,050. A Pink Floyd The Wall watercolour by Gerald Scarfe made 2,800. 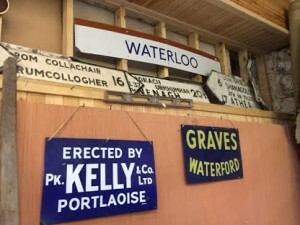 A poster for The Bridge on the River Kwai made 1,300 and one for Psycho sold for 2,300. James Bond proved perennially popular. A poster for Dr. No, doctored by the Irish film censor, sold for 1,400 and posters for Goldfinger and Thunderball made 2,000 and 1,900 respectively. A Star Wars poster made 1,100. 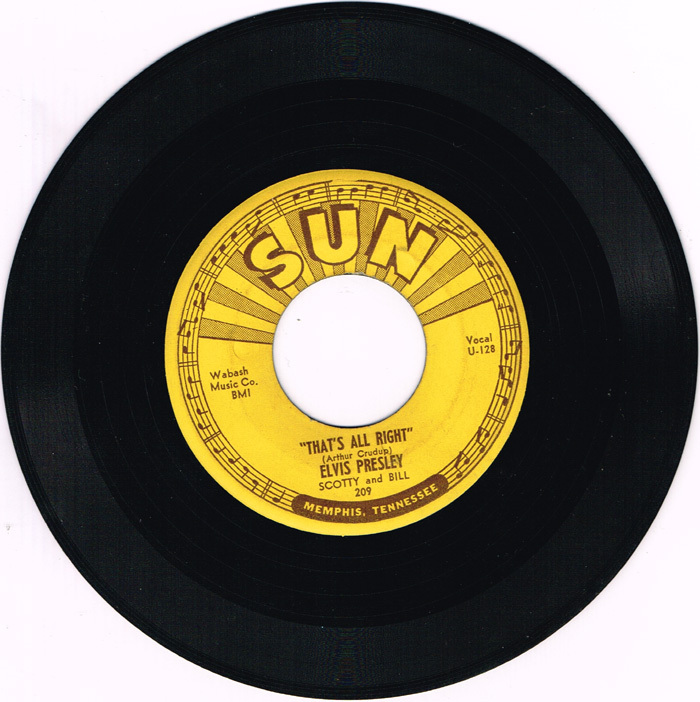 A 1955 first pressing Sun Records disc of Elvis Presley singing That’s All Right Mama made 1,000 and two other Sun Records discs with Elvis from 1955 each made 280. (See posts on antiquesandartireland.com for March 23, March 22 and March 13, 2015). 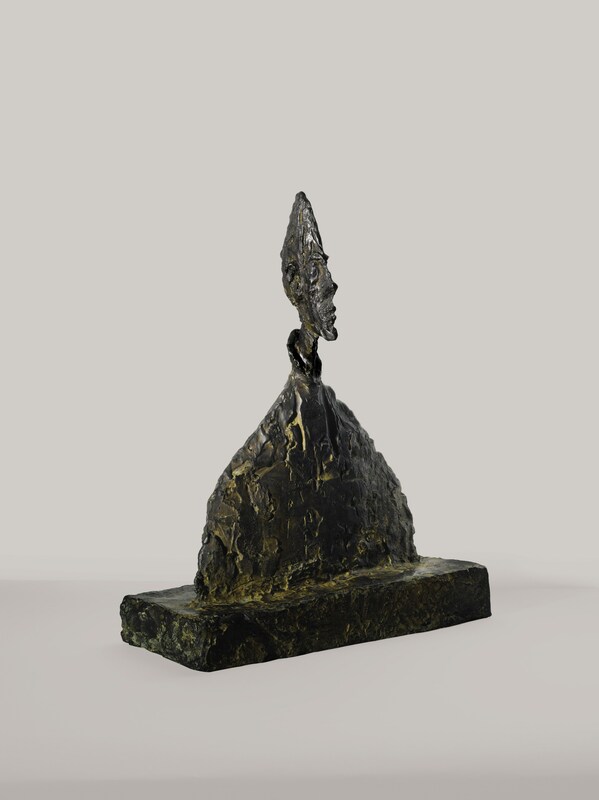 The catalogue for the wide ranging James Adam sale of Important Irish Art in Dublin on April 1 features 180 lots and is online. 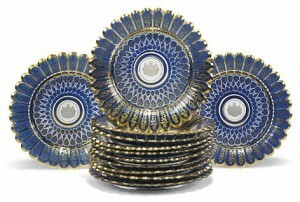 Here is a small selection. 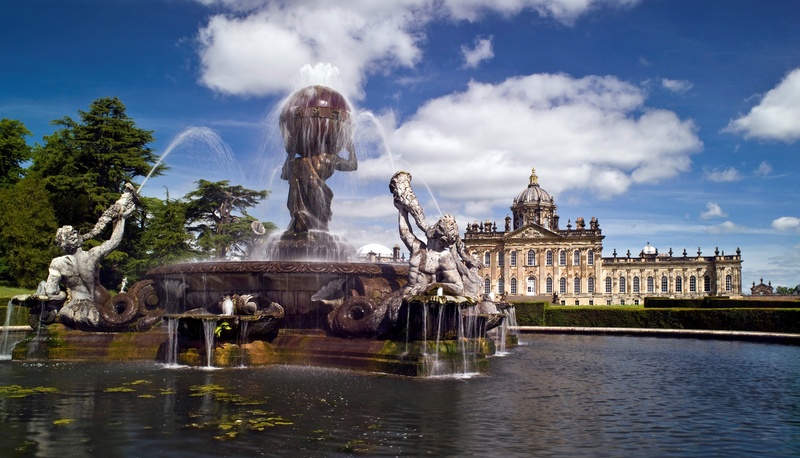 TREASURES from the collections of Castle Howard, one of Britain’s greatest and most beautiful country houses, will be offered at Sotheby’s in London this summer. Familiar the world over as the backdrop to the TV drama Brideshead Revisited and Stanley Kubrick’s Barry Lyndon, the grandeur of the house is echoed by the magnificent collections of antiquities, paintings, furniture and works of art that have graced its interiors for nearly three centuries. A range of periods and media, from Roman antiquities to Old Master paintings and 17th-century Italian furniture, will be offered at the Old Masters and Treasures sales in London on July 8. 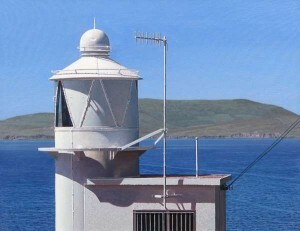 The combined estimate is more than £10 million. A pair of Italian pietre dure and ormolu-mounted ebony cabinets, roman, early 17th century, on a pair of regency rosewood and parcel gilt stands (£700,000-1,000,000). Church of Santa Maria Della Carita, with numerous gondolas and barges (£2.5-3.5 MILLION). 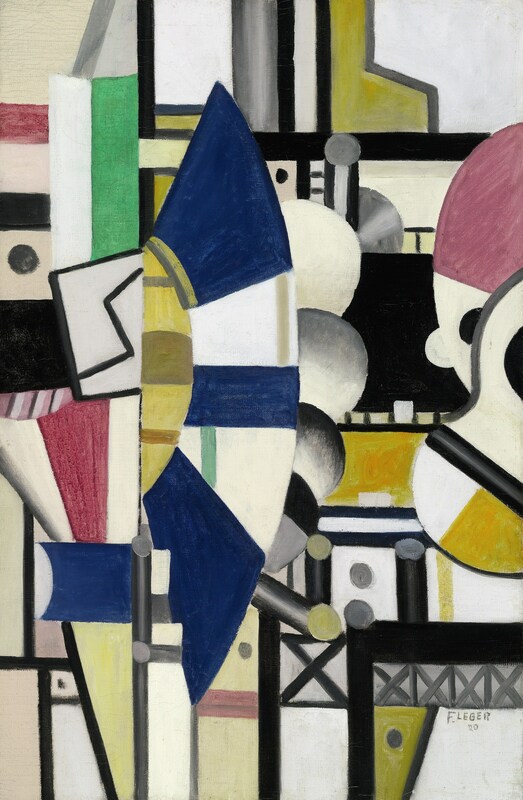 THE avant garde art collection of the international Alzheimer’s Association founder and Chicago businessman Jerome H. Stone will be offered at Sotheby’s in New York this spring. 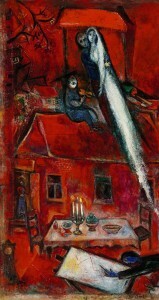 There are modern works by artists including Fernand Léger, Alberto Giacometti, Joan Miró, Juan Gris and Marc Chagall. Assembled with his wife Evelyn in the 1950’s and ’60’s the collection is drawn exclusively from leading dealers of the day, including Pierre Matisse and Sidney Janis. It has been unseen in public for more than 40 years. 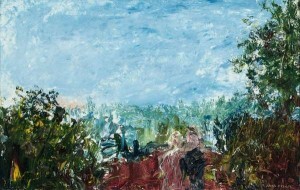 The works, estimated at more than $40 million, will be offered across a series of sales. 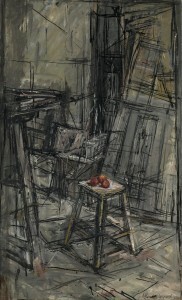 Highlights will be at Sotheby’s Impressionist & Modern Art evening sale on May 5. Following the diagnosis of his wife Evelyn in 1970 Jerome Stone brought visibility to a disease that was virtually undiscussed at the time. This commitment led to the creation of the Alzheimer’s Association in 1979. Stone, sculpted glass, bronze, clay and glazes all feature in Sculpture – an exhibition at Cork Arts Society at the Lavit Gallery until April 11. Those taking part are Cormac Boydell, Anna Campbell, Leo Higgins, Sonia Landweer, Fidelma Massey, Michael Quane, Martha Quinn and Killian Schurmann. Everything on show is domestic in scale. Here are a couple of examples. 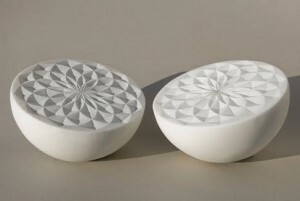 Martha Quinn – Sun Seeds (Marble). 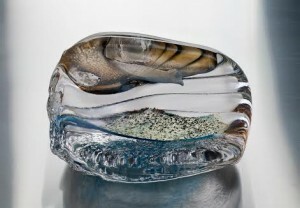 Killian Schurmann – hot sculpted glass. A pair of George IV period Irish mahogany sofas once at Lissadell House sold for 12,000 at Mealy’s in Castlecomer on March 25. 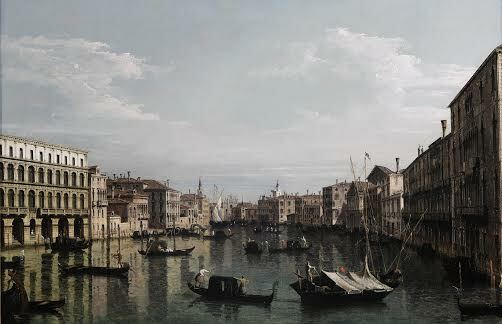 It was the second day of a three day auction which concludes today. Results are good. 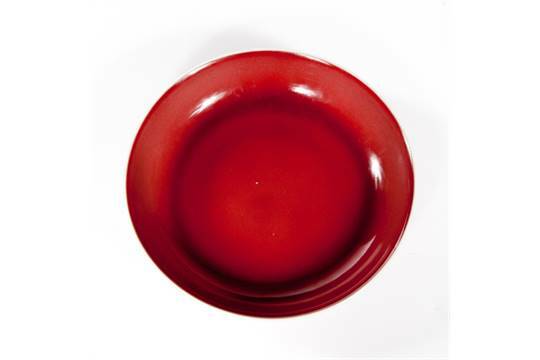 A Chinese sang de boeuf Qianlong dish with a top estimate of 3,000 sold for 6,500; a nest of four 19th century satinwood and mahogany tables made 5,000 over a top estimate of 1,200; The Lion Hunt attributed to Willem van Herp made 4,000 over a top estimate of 3,000; a c1750 Staffordshire teapot and cover made 3,400 over a top estimate of 1,100; a Meiji Period bronze urn and cover made 3,000 over a top estimate of 1,200 and 106 volumes of Thom’s Irish Directory made 2,800 over a top estimate of 1,200. 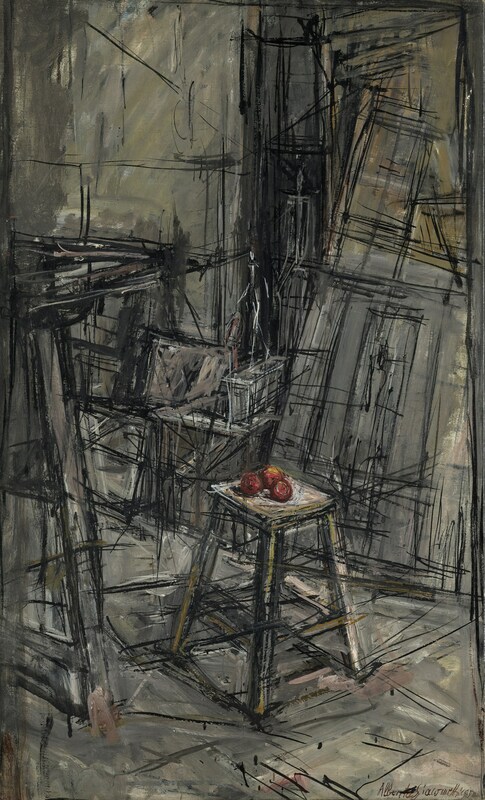 UPDATE: The three day sale brought in about 360,000 at hammer. No less than 40% of buyers on the telephone and the internet were from outside the country. (See posts on antiquesandartireland.com for March 18 and March 13, 2015). 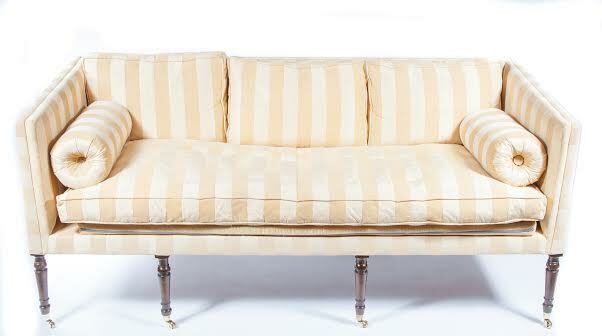 One of a pair of Irish George IV sofas once at Lissadell. 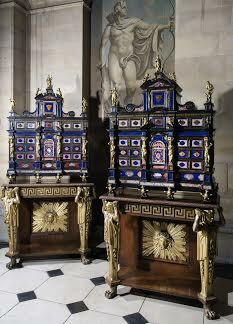 The pair sold for 12,000. A large Japanese Meiji Period bronze urn and cover.sold for 3,000. 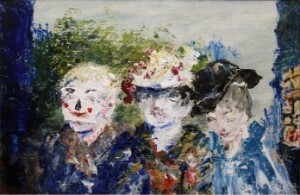 A 1944 oil on canvas by Jack B. Yeats was the top lot at de Veres Irish art auction in Dublin on March 24. 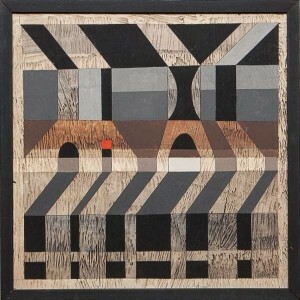 It sold for a hammer price of 95,000 over an estimate of 60,000-80,000. Waves Breaking on the Shore at Sunset by Roderic O’Conor sold for 40,000 at hammer, at the top of the estimate. The Window by Neville Johnson made 10,000 over a top estimate of 5,000 and Brian Bourke’s Late Summer, Knockalough made 8,000 over an estimate of 4,000-6,000. Peace by Mainie Jellett sold for a within estimate 18,500. 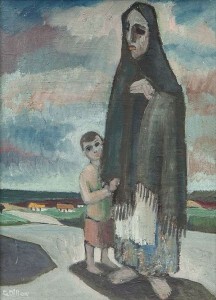 (See post on antiquesandartireland.com for March 19, 2015).